Palm Leaf Tableware might not be the first thing that comes to mind when you think of eco-friendly tableware. It is definitely a unique option that will make your tables stand out. 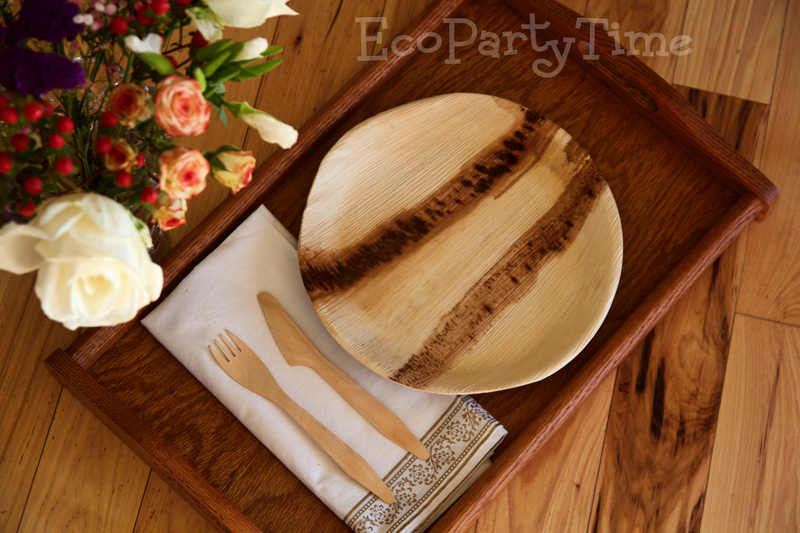 Since Palm Leaf Tableware might not be on your eco-friendly radar, we’re going to tell you more about it! 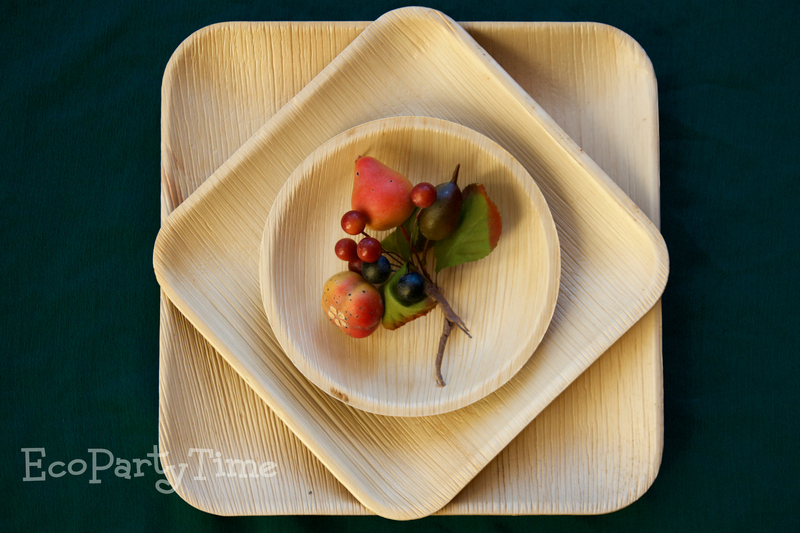 Palm Leaf Tableware is made from fallen palm leaves. 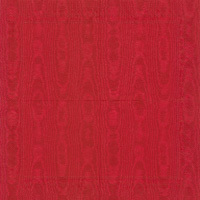 This is a completely natural by-product of areca palm trees, saving the leaves from being burned and wasted! 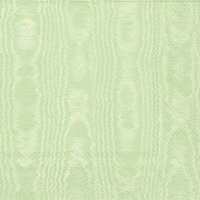 Since every palm leaf looks a little different, every palm leaf plate has a different pattern. Palm leaf tableware is great because it has a natural and rustic look that definitely more classy and unique than typical paper or plastic plates. 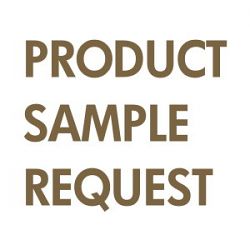 Why is Palm Leaf Tableware Special? Not only are these plates naturally beautiful but they are quite sturdy and strong. You won’t have to worry about flimsiness like you would with many paper plates. 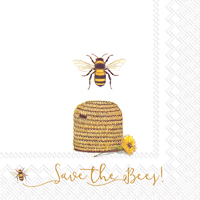 They’ll hold up to massive burgers, big steaks, decadent cake, you name it! 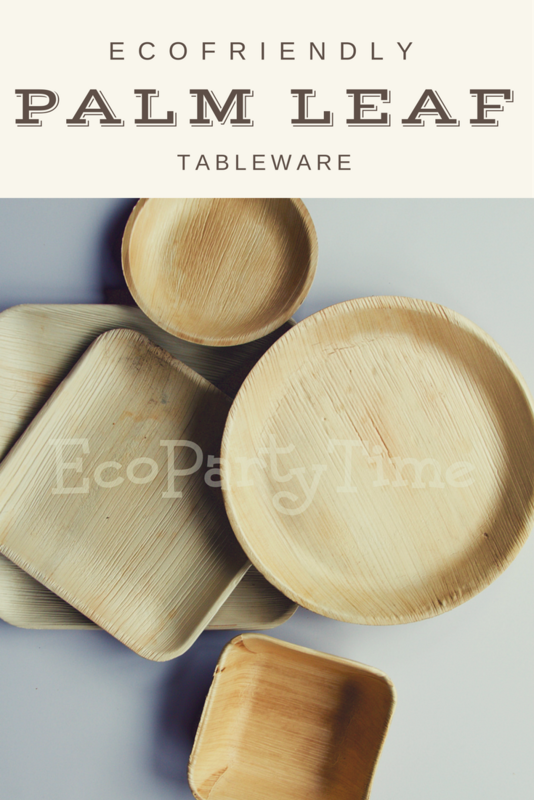 One great thing about Ecopartytime’s Palm Leaf Tableware is that there’s a nice variety. There are beautiful bowls that come in different sizes. There are different sized plates that you can get square or round! 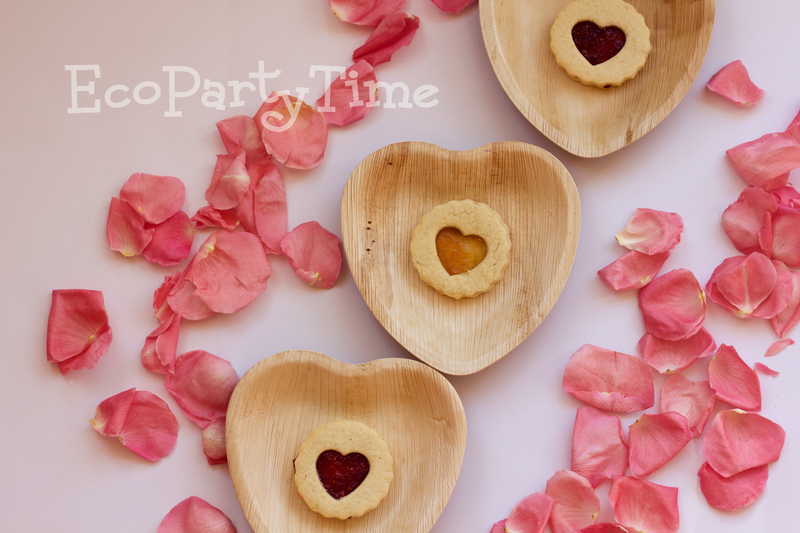 There are even Heart Shaped Palm Leaf Plates perfect for a Valentine’s Day Party or Wedding! 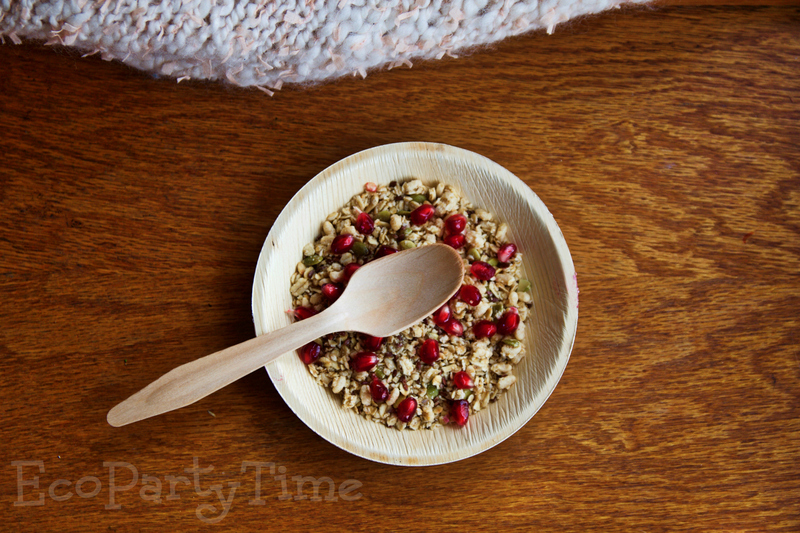 Ecopartytime also has Compostable Wooden Forks & Spoons that go perfectly with the Palm Leaf Tableware. You wouldn’t want to pair these plates with boring plastic utensils. Our wooden utensils are strong enough for all types of food. Though they have the beauty of wood, they have no wood taste or smell. Now you know all about beautiful, eco-friendly Palm Leaf Tableware. 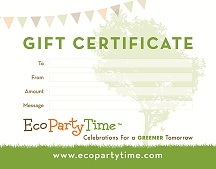 It’s time to throw a party and check out our Palm Leaf Tableware Collection at Ecopartytime!